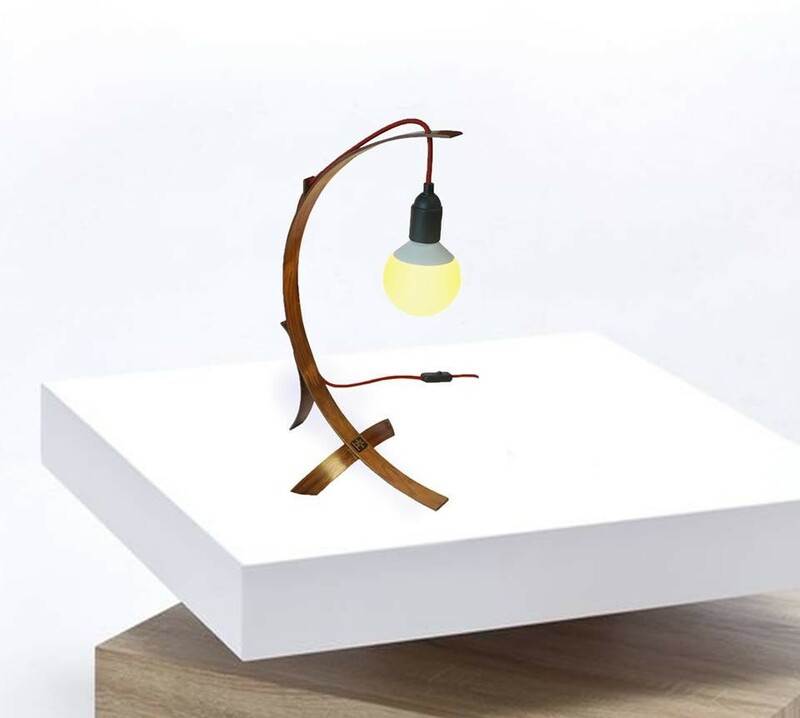 Decorative lamp Wooditbe, bended strips of walnut wood, LED bulb. 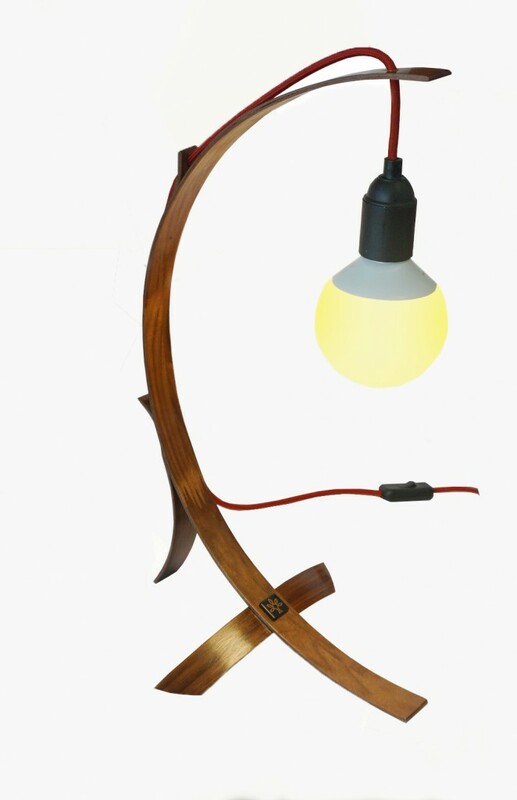 Decorative lamp Wooditbe conjure up the unique pleasure in the room and luxury atmosphere. Bended strips of walnut wood allows the creations of unique shapes, the form of lampshades intercepts the light and creates twisted shadows, which gives the room a striking light effect.